This section of the site is still under development. We have developed a strong team of instructors to help us deliver our courses. Mark has the industry standard qualifications of Mountaineering Instructor and Winter Mountain Leader. However, he also has the added qualification of a postgraduate Masters Degree in Applied Sports Science in Effective Coaching, Sports Psychology and Performance Physiology. On top of this Mark has over 20 years experience in the industry at many different levels. Including delivering governing body award and international qualifications in climbing coaching and guiding in the UK and across the world. In his spare time Mark climbs regularly up to E5 at present, mainly onsight trad climbing. In the past he has climb E6 and F7b, and can still do so when he manages to find the time to climb. 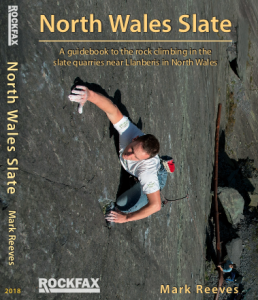 Mark pulls on all this experience to develop the courses Snowdonia Mountain Guides deliver. In order to make the courses as practical and relevant to what you desire. At our core in the notion that we run student centred courses. Terry has his Mountain Instructor Award and a Ski coaching qualification. 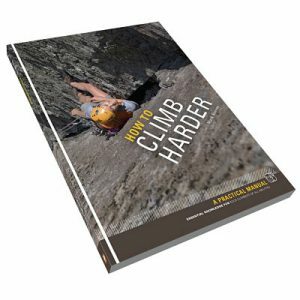 He uses these to offer fantastic climbing coaching that is aimed at developing students as individual. Terry is only around for the summer as he moves to the Alp to coach skiing. During the summer he is mainly found either training in the Mill or at LPT on his latest redpoint project. In 2017 he climbed 8a! The head coach always sees Ed as a bit of a youngster, as he first met him when he was a teenager kid on a climbing course. He showed massive promise back then and today Ed steps in to provide climbing and mountaineering guiding and instruction. 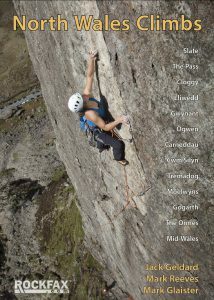 Ed is one of the strongest climbers in the Snowdonia Mountain Guides team. Climbing routes up to E8 and F8b. So if you need guiding up some classic E5, maybe Ed will be your man! Simon is born and bred in Wales, he holds his MIA and specialises in Mountaineering courses for us. Delivering anything from a Snowdon Walks through to advance scrambling up some of Snowdonia’s most challenging peaks. His day job is work to help develop local adventure tourism and help provide a pathway for local people to gain a footing in the Adventure Tourism Industry. As such we are really lucky to have Simon as part of our team. Sabby holds her MIA and works on many courses for us from rock climbing through to Mountaineering. She has only recently qualified as an instructor but has shown she is really capable instructor who bubbles with enthusiasm. Paul work’s locally but we first met him out surfing and have since got to know him well. This ended with us eventually employing him to do some of our Guided Walks.